4) range of incident angles of 60 degrees, efficiently utilizing light entering at an angle for faithful color reproduction with no color mixing. It also gives greater flexibility in lens designs, facilitating the reduction of overall camera size. The successor of X-Pro1 – Fujifilm X-Pro2 is rumored to be announced in early 2014. 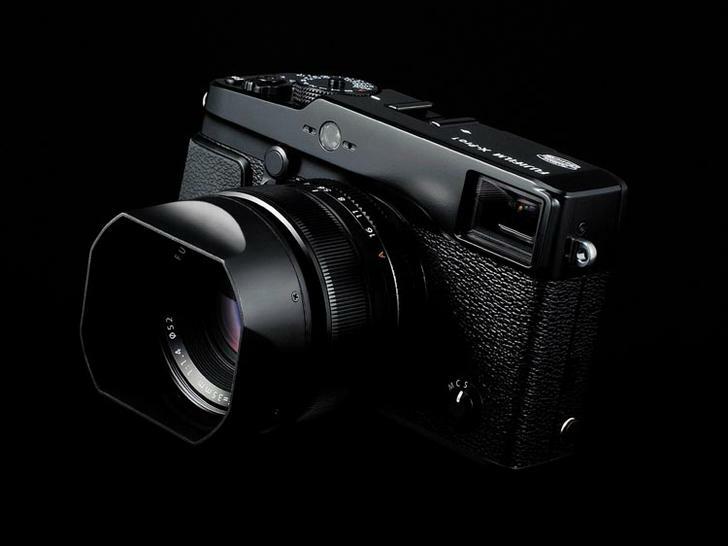 Fujifilm is rumored to be announced a new entry-level X-mount mirrorless camera – Fujifilm X-M1. Ricoh just released the new GR aps-c camera. 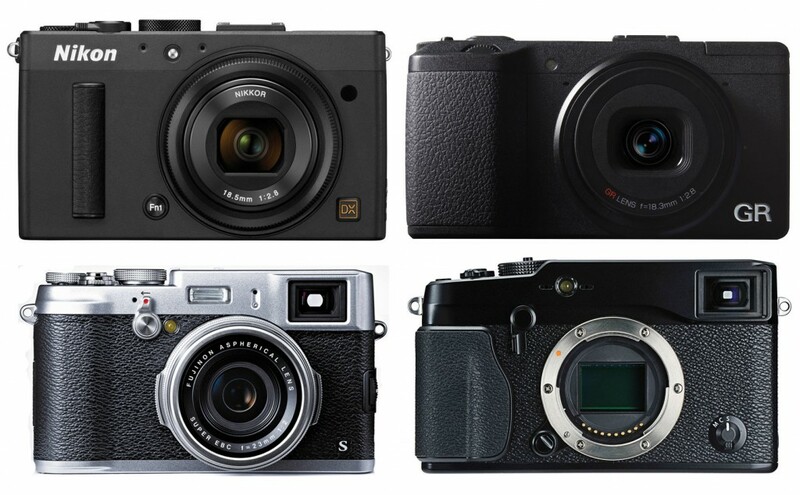 Here is the full specs comparison of four APS-C cameras: Nikon COOPIX A, Ricoh GR, Fujifilm X100S, Fujifilm X-Pro1. Digital Rev just posted a video review for the comparison of Fujifilm X100S, Fujifilm X-E1, Sony Cyber-shot DSC-RX1. A new rumors from FR shows that the successor of Fujifilm X-Pro1 – Fujifilm X-Pro2 is to be announced with in several months this year. 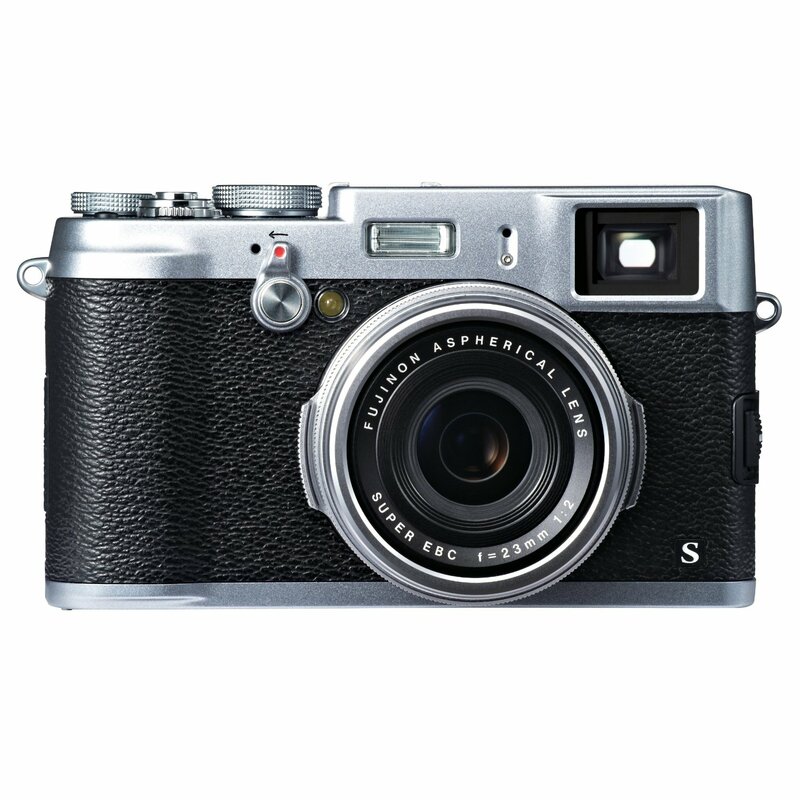 Fujifilm X20 is a new released compact camera from Fujifilm. 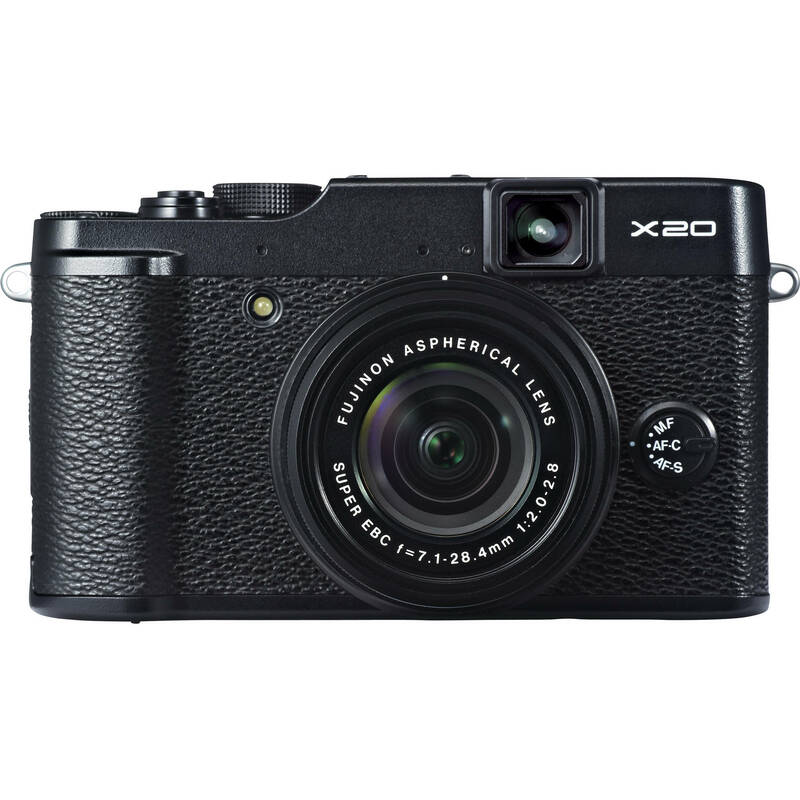 Compared to Fujifilm X10, there are totally 51 improvements from Fujifilm X20. 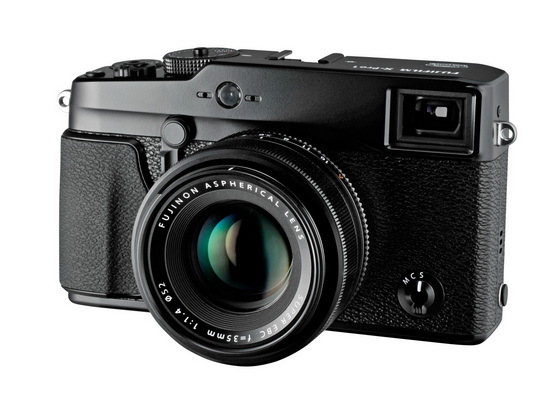 Fujifilm X100S is a new announced APS-C camera. 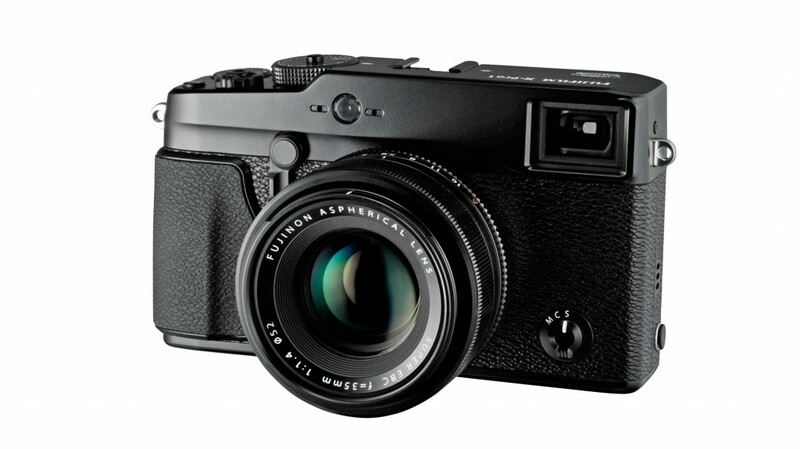 Compared to the previous X100, the new X100S has 69 improvements according to Fuji UK. DigitalRevCom just posted a video hands-on review for the new Fujifilm X100S. 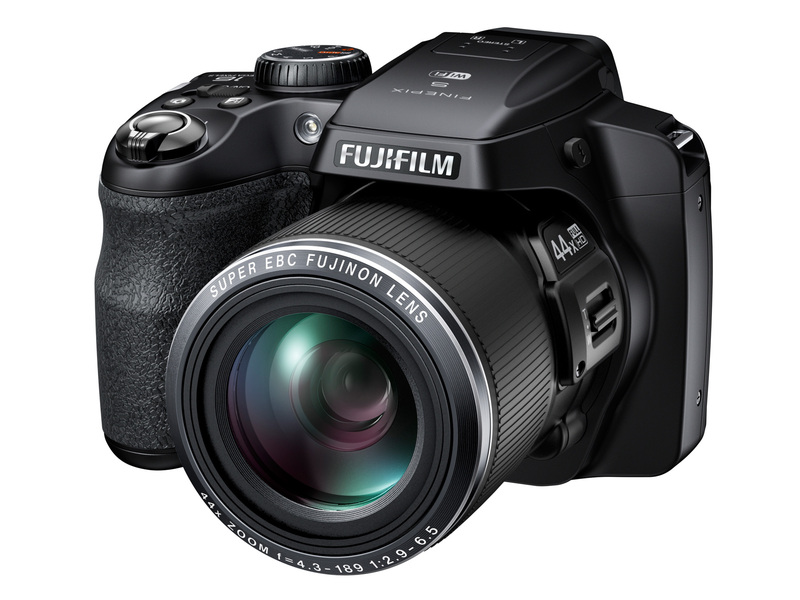 Fujifilm Finepix S8400W has just announced. It features a 16MP BSI-CMOS sensor, 3 inch 460K dot LCD and an electronic viewfinder. The S8400W records 1080i60 video alongside stereo audio, and offers 10 fps continuous shooting speeds, 0.3 second auto-focus speed and manual exposure modes. Users can share images wirelessly via the ‘Fujifilm Camera Application’ app for iOS and Android smartphones and tablets.